Retreats are great for revitalizing the spirit and connecting with others. Whether it’s a corporate retreat, a ladies’ retreat, a family reunion, a bridesmaids’ retreat, or whatever the occasion, atmosphere has a lot to do with allowing that revitalization and connecting to take place. After spending the night during this past summer and the previous summer at the Mansion at Elfindale in Springfield, Missouri, I highly recommend this B & B! It’s world class! Although it was just our family staying there, my imagination could see how this would be an awesome place for a retreat! Isn’t it fun to get away with your girlfriends and talk “girl talk” until the wee hours of the morning? A Ladies’ Retreat with a group of ladies from church has always been a lot of fun for me. Getting away to a special place enhances the enjoyment of the trip, getting away from the hustle and bustle of the busy routine of life, getting to relax and share about things that are really important and things that are on our minds, and last but not least…just having fun together, sharing funny experiences and laughing so hard that we’re almost in tears. 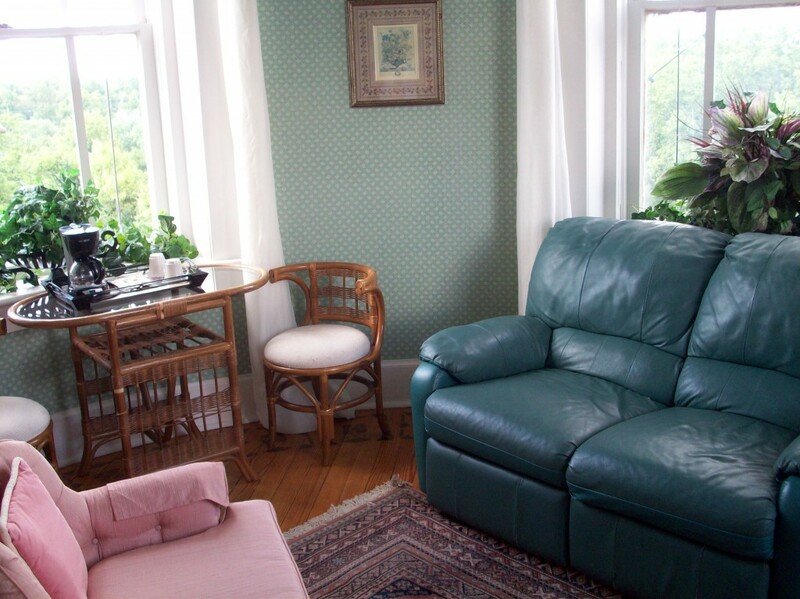 Many suites have sitting areas which are great for small group discussions. 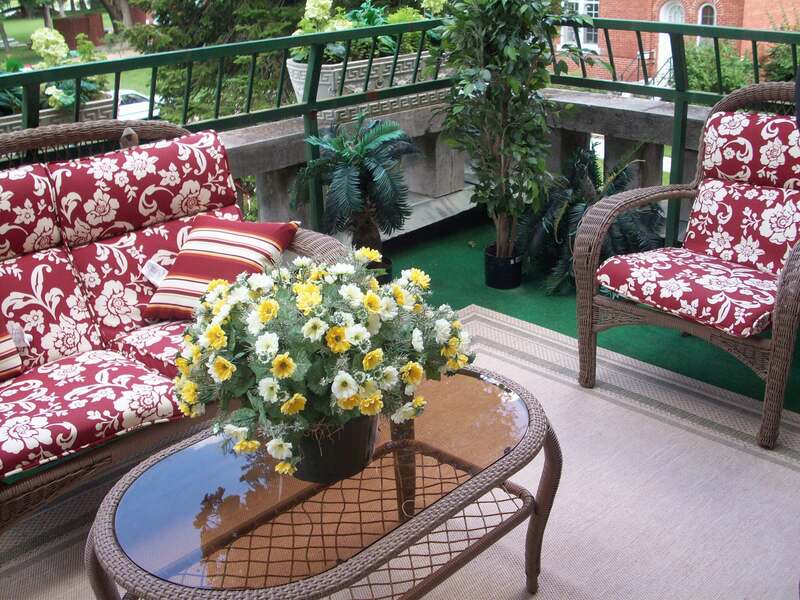 The Veranda Suite as seen in the picture below is one such room. Not only does this suite have a great sitting area inside but outside as well on the beautiful veranda seen in the second picture. By the way, this is the only suite with a veranda. 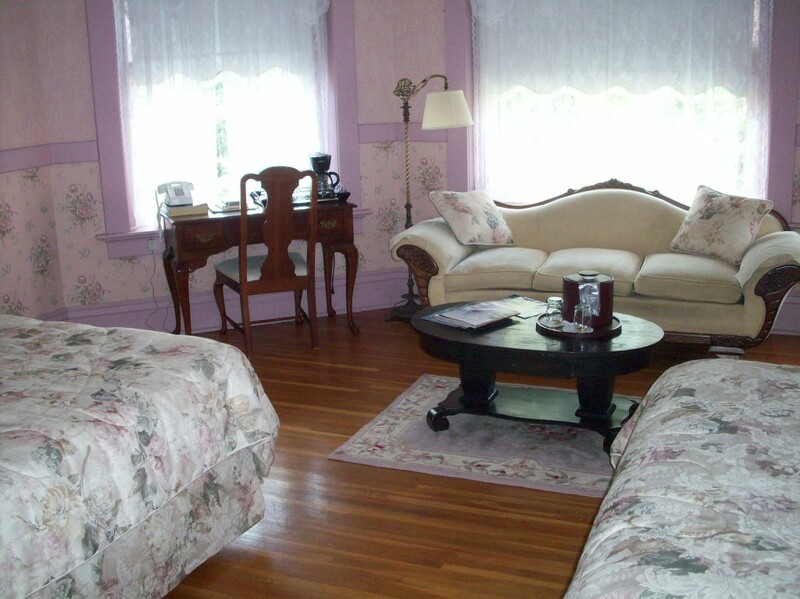 The Rose Suite is the perfect name for this lovely suite as you can tell by the picture. 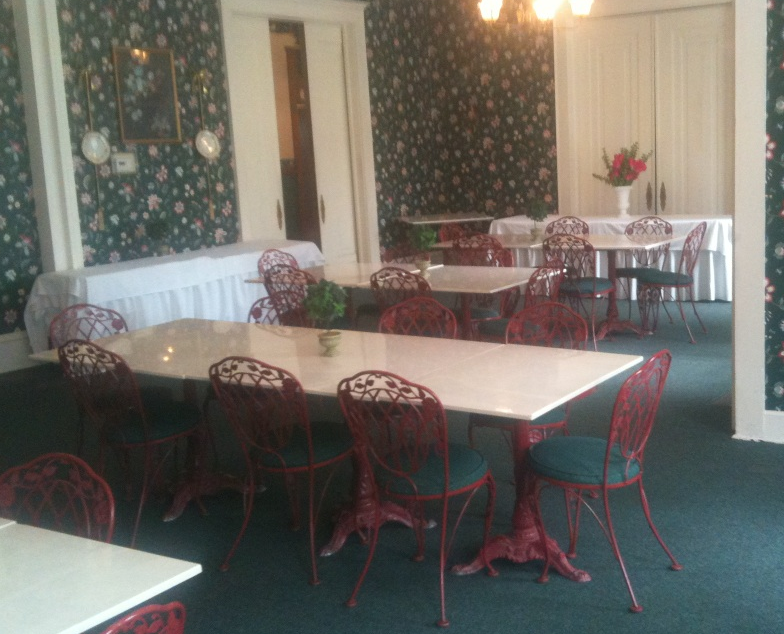 It has an excellent area in the room for conversation and sharing thoughts. The Chapel Suite is where we enjoyed staying, and it can sleep four very comfortably. The suite is nice and spacious and also has a great sitting area, perfect for a small group meeting. 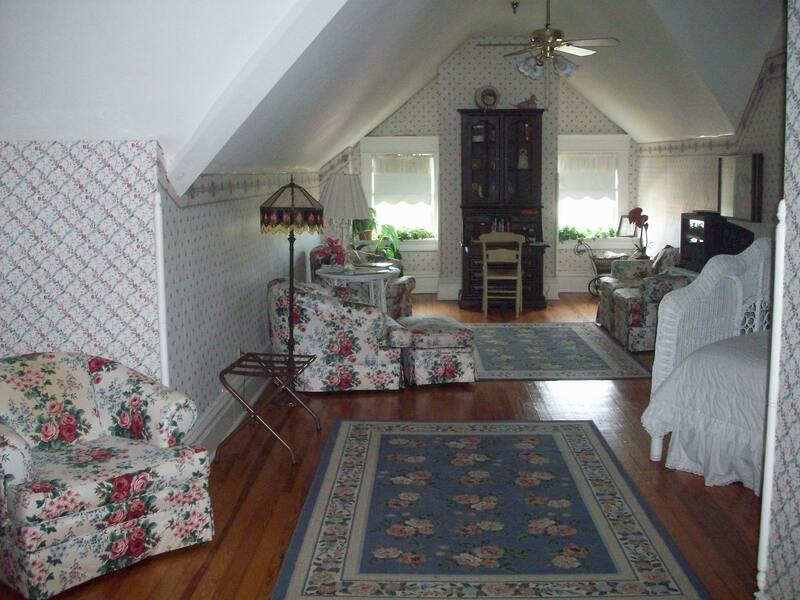 The Tower Suite contains two levels which makes it so charming and so much fun. There are actually four rooms to this suite being the bedroom, the bathroom, a sitting area in the tower, and then another sitting area up higher in the tower which is reached by a beautiful circular staircase. Below is the highest room in The Mansion. 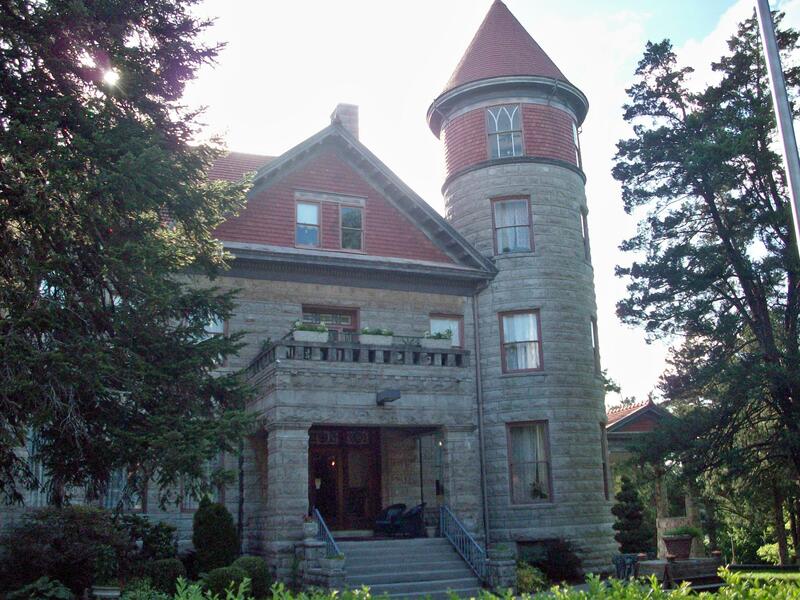 To see more, visit The Mansion at Elfindale on Facebook. 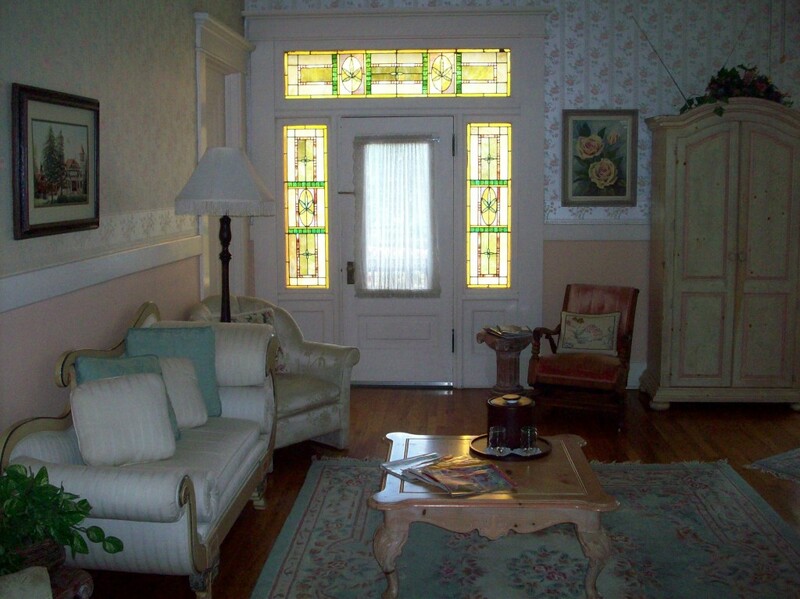 This entry was posted in B&B/Hotel Reviews, Family & Friends, Weddings by Charla. Bookmark the permalink. Oh Wow!!! I want to stay there. It is a beautiful place. Can you imagine living in that back in the day? Awesome. I do prefer a b&b better than a hotel, they are more intimate and friendlier, not to mention that the food is almost all the times better.